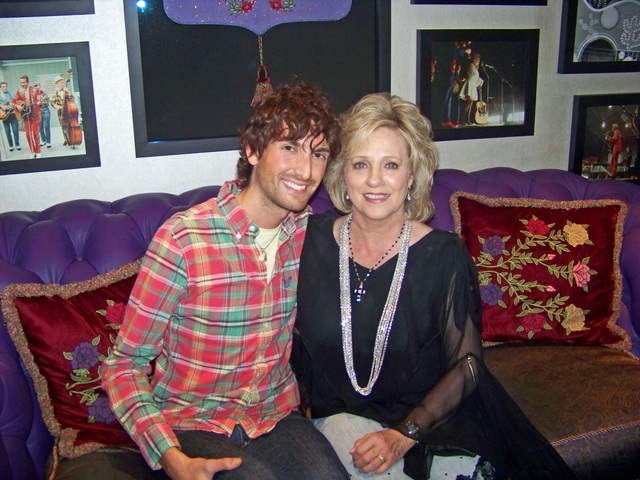 Visiting with Connie Smith at the Opry in March 2009. © 2017 Country Stars Central. All Rights Reserved.